make them available for you to review. scroll down to the form below! 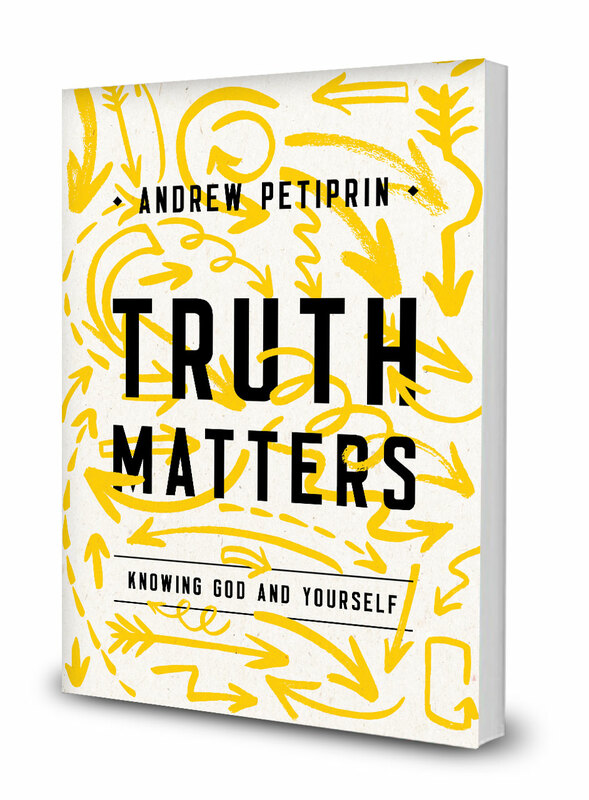 Walking readers through many important doctrines of the Christian faith, Truth Matters supports those doctrines with Scripture and shows how they were developed carefully over the centuries by those who studied the Bible. As he engages with great thinkers of Christian tradition, including C. S. Lewis, T. S. Eliot and others, Petiprin guides readers to the true answers to age-old questions like “Who is God?” and “Who am I?” . 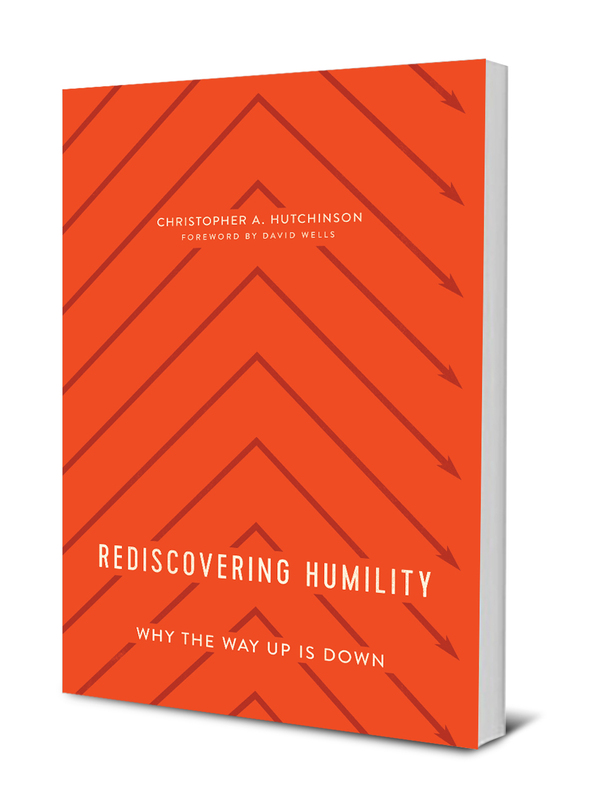 A systematic and comprehensive treatment of this core tenant of Christianity, Rediscovering Humility: Why the Way Up is Down is structured around the three times Jesus addresses the topic in Scripture—how it is found, embraced and applied. This insightful resource should be required reading for all seminary students so they can understand the pitfalls of leadership before they begin to pastor. Current pastors and church leaders will find Hutchinson’s critiques and suggestions helpful as they seek to create humble and healthy churches. Individuals who have lost an appreciation for humility as a central Christian virtue will be reminded of its value as the best way to grow closer to and more like Jesus. Offering a fresh and updated application of humility to our day, Hutchinson calls for a return to the path of humility as the one pilgrimage most necessary for Christian faith and life. By showing humility in in all its truth, beauty and goodness, it becomes a value worth seeking — if never fully found — on this side of heaven. Christopher Hutchinson is Senior Pastor of Grace Covenant Presbyterian Church in Blacksburg, Virginia, and a graduate of Duke University (A.B. ), and Gordon-Conwell Theological Seminary (M.Div). Prior to entering the ministry, Chris served in the U.S. Army, including a combat tour during Operation Desert Storm. Chris and his wife, Kirstan, have two grown daughters, one a collaborative pianist studying in Arizona, and the other an artist studying in South Carolina. Chris is the author of Rediscovering Humility: Why the Way Up is Down. Packed with biblical truth, A Bright Tomorrow: How to Face the Future without Fear addresses anxiety about an uncertain future by reminding readers of what they can be certain of–God’s grace, his unshakeable promises, and the hope of resurrection. Jared Mellinger helps readers remember their security in Christ in the midst of parental fears, cultural decline, aging, death, and facing the unknown. 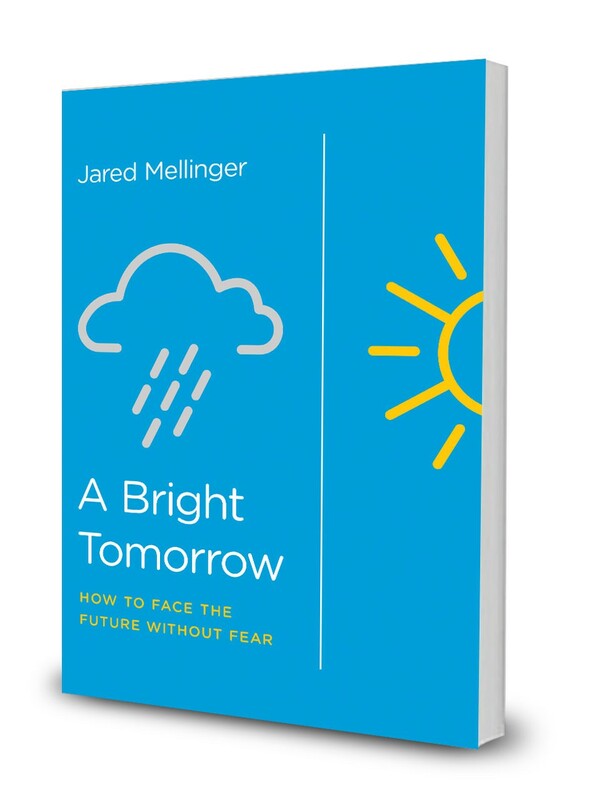 The future is scary, and Jared Mellinger knows we live in a world full of daunting change, frightening uncertainties, and concerning circumstances. Parenting fears, old age, death, and illness are just a few of the common anxieties that weigh on the hearts and minds of most of us at some point in our lives. If you’re a Christian who obsesses over the future or ignores it for good reason, this book is for you. Lasting comfort and peace are found in Christ, who has secured a place for his people and offers a bright tomorrow based on the solid ground of God’s promises. A Bright Tomorrow equips Christians with biblical truths laid out in Scripture to face the future with confidence. Readers will learn to face their fears and worries about the future by living right now in view of the gospel of hope and the promise of life everlasting. This life-changing book will lead Christians to grasp onto certain hope, transforming the way they think about God, themselves, and the world around them. True courage comes from knowing the end of the story, and as Christians with forward-looking hope, we can be eternal optimists and fight fear of the future through Jesus our champion, who gives us victory over death. Jared Mellinger is the senior pastor at Covenant Fellowship Church in Glen Mills, PA, where he lives in with his wife Meghan and their six children. He is the author of Think Again: Relief from the Burden of Introspection and A Bright Tomorrow: How to Face the Future Without Fear. 1. 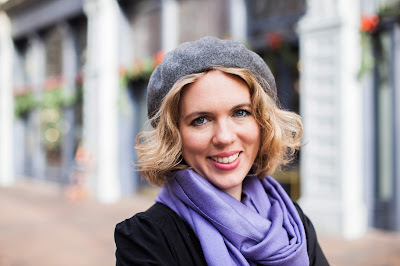 Post a review on your blog or website within 30 days of receiving the book. If you are requesting more than one book from this email, you will have 60 days to post your reviews. After the Mondayest Wednesday ever, I had a great idea. Side trip before getting to my point. Everyone on Facebook seemed to have the Mondayest Wednesday ever. Why? I don't think it was a full moon. Could have been, I actually have no idea where we are in the moon phases, but so it goes. So, I was looking up a meme of Mondayest Wednesday ever (which, of course, I found), and it was part of an initial spark of an idea. 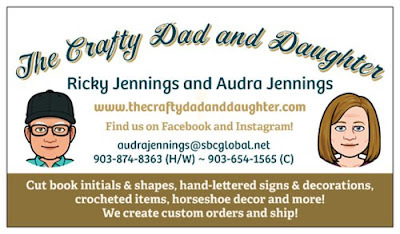 An awesome online idea I want to start without advertising I am a part of it, at least for now. It requires a website and social media accounts. The problem is, I can't manage to keep my blog, crafty website, or any of my social media accounts updated well. I update other people's social media for a living, not mine obviously. Oh, but it's a great idea. Such a great idea. releases this fall and hope you will be too! then head over to this form to make your review selections. This beautifully illustrated children’s book invites kids to explore God’s design for ethnic diversity and challenges readers—both parents and children—to learn and live out counter-cultural, biblical views, fostering a lifelong celebration of diversity for the glory of God. Designed for four- to eleven-year-olds, God Made Me and You written by Christian hip-hop artist Shai Linne and illustrated by Trish Mahoney is the second book in the God Made Me series. Because Scripture teaches that ethnic diversity is not something that should be tolerated but rather enthusiastically embraced, Christian hip hop artist Shai Linne helps children, parents, and caregivers to celebrate this biblical truth through a lyrical, rhyming style and colorful illustrations. 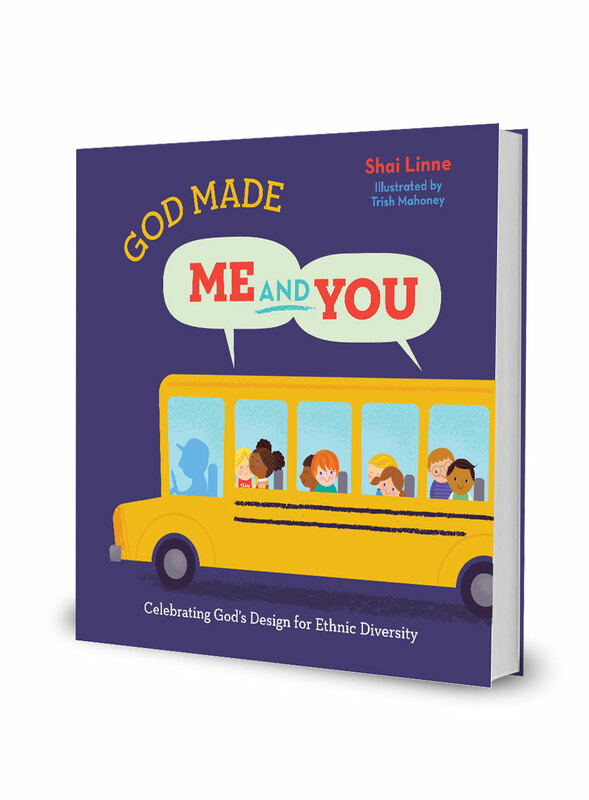 God Made Me and You is an approachable guide for families to begin conversations about cultivating a God’s perspective on ethnic diversity, confronting the sins of racism, bigotry, and ethnic pride. Because children learn from family members, media, or peers, parents and caretakers have a responsibility to teach their children what God has to say about the beauty of diversity in his image-bearers, with a particular focus on ethnic diversity. This colorful and compelling children’s book serves as a resource and lifelong gift for children and parents, helping families understand diversity from a biblical perspective and with a clear picture of the beauty and glory of God. 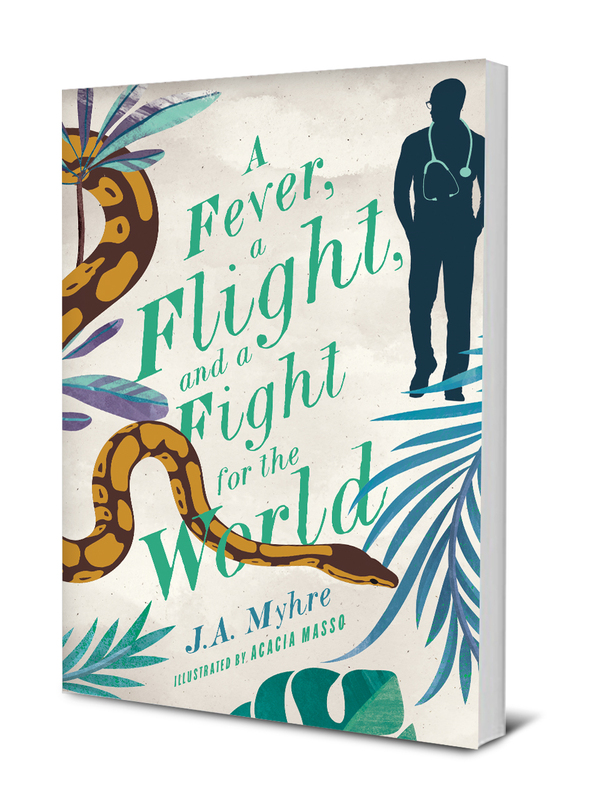 A Fever, a Flight, and a Fight for the World is a compelling African adventure story that will enthrall eight- to fourteen-year-old youth who love adventure and learning about faraway places. In the exciting fourth and final book in the Rwendigo Tales Series, readers will be inspired by ordinary people who make the extraordinary choice to stand against great evil. Written by J. A. Myhre, a doctor living and working in East Africa, this adventure story teaches readers of all ages important truths about justice, overcoming evil, and the courage to make a difference. In A Fever, a Flight, and a Fight for the World, A doctor volunteering in a village plagued by a mysterious virus wakes up on a deserted island injured, sick, and near death—with no memory of how he got there. As Dr. Mujuni slowly regains his memory, he pieces together the horrific reality of what happened to the community and learns just how far the government-backed officials will go to silence all knowledge of the epidemic. As a young girl named Nyakato, the only other survivor, nurses him back to health, Dr. Mujuni must devise a plan to make their way back to the mainland, but what they discover on their journey is even more dangerous than they could ever imagine. Through a series of perils and hazards, Mujuni and Nyakato must fight for more than their own lives, learning the true cost of overcoming evil and greed. Through their adventures, readers will find hope in the midst of great loss, triumph and courage in the midst of death and injustice, and love in the midst of darkness. Good News for Little Hearts is a new series of hardback, illustrated children’s books for three-to eight-year-olds—each centered on an animal family—bring gospel help and biblical counsel to families. The animal characters, colorful illustrations, and the real-life issues each animal family face will captivate children. The first three books address anxiety, anger, and failure, bringing biblical help and hope to issues every child faces. The last page of each book contains information for parents on how God, in his Word, helps children apply biblical truth to specific issues. 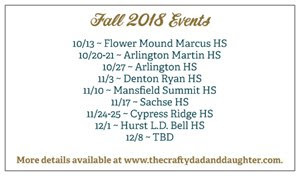 Together children and parents will be guided by the stories into meaningful conversations about living by faith in the details of everyday life. Buster was sure he was the fastest bunny in the meadow. But during a race at summer camp, nothing goes as planned and Buster gets tripped up. 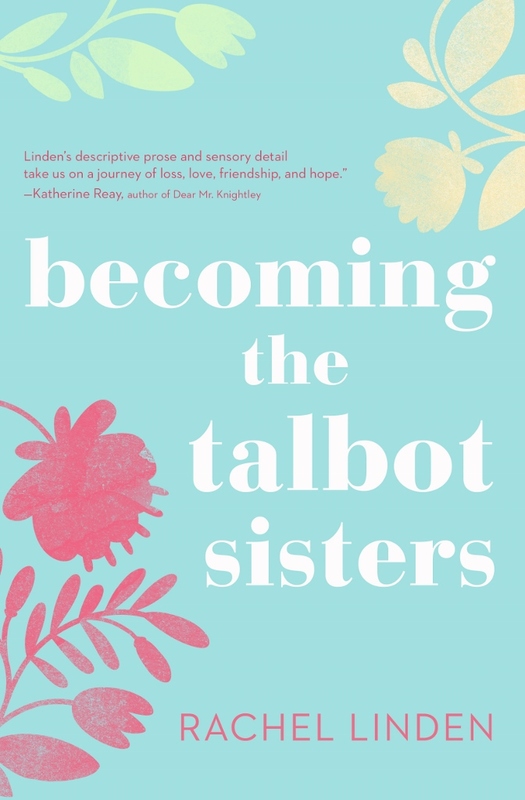 After his epic fall, his older sister, Ivy, helps him see that failure is an opportunity to grow. As Buster remembers God’s love, he is able to let go of others’ opinions and accept that it is okay to try your best but not always be the best. 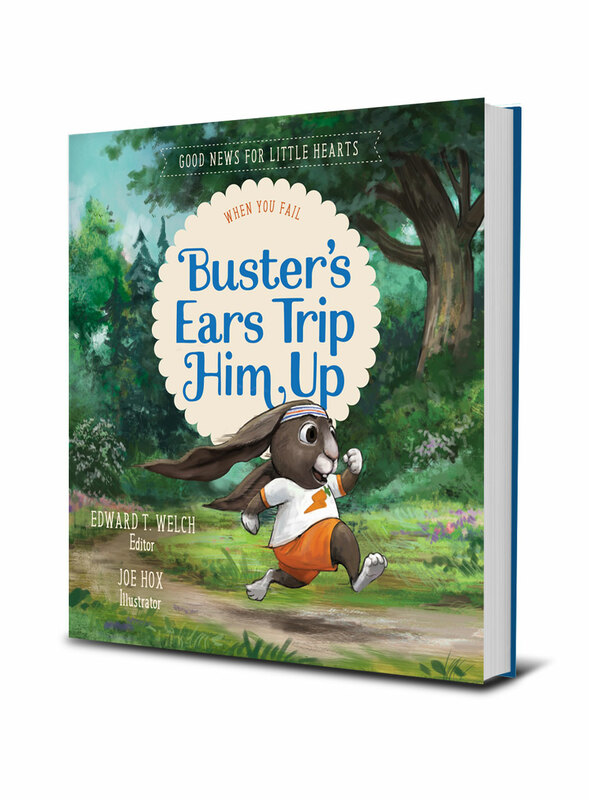 Edited by Edward T. Welch, Buster’s Ears Trip Him Up: When You Fail ends with a special section that guides parents in teaching children how the gospel of Jesus Christ comforts and sustains us through failure and turns our focus away from ourselves and toward others. Also included is a tear-out page of Back Pocket Bible Verses that will remind children and adults of God’s love and help for those who get tripped up. Everyone gets frustrated when something important to them goes wrong. In Jax’s Tail Twitches: When You Are Angry, the whole Squirrel family ends up out of sorts when acorn gathering doesn’t go according to plan. Although Papa, Mama, Jax, and Caspian Squirrel all get angry, they also learn about the power of saying sorry, seeking forgiveness, remembering God’s words, and praying together. 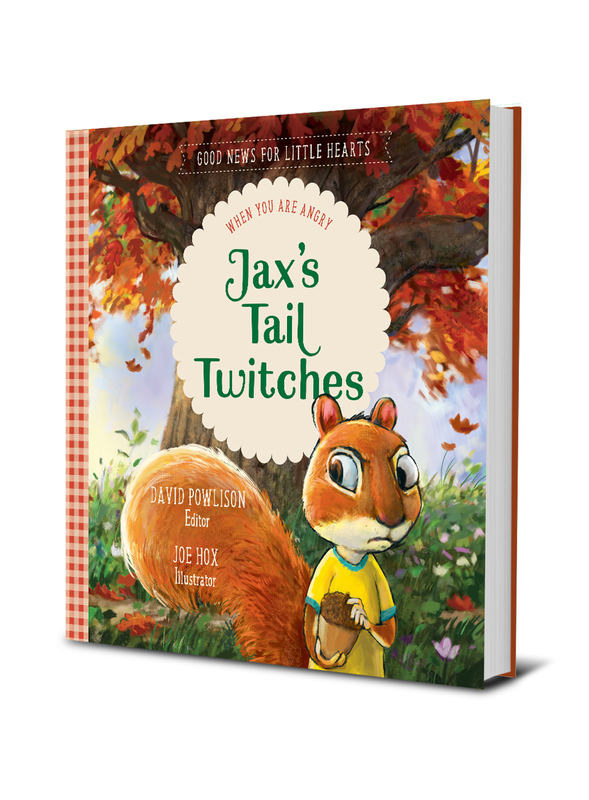 Edited by David Powlison, Jax’s Tail Twitches ends with a special section that guides parents in teaching children how the gospel of Jesus Christ changes how we respond when life goes wrong. Also included is a tear-out page of Back Pocket Bible Verses that will help children and adults remember to turn to God for help when they are angry. 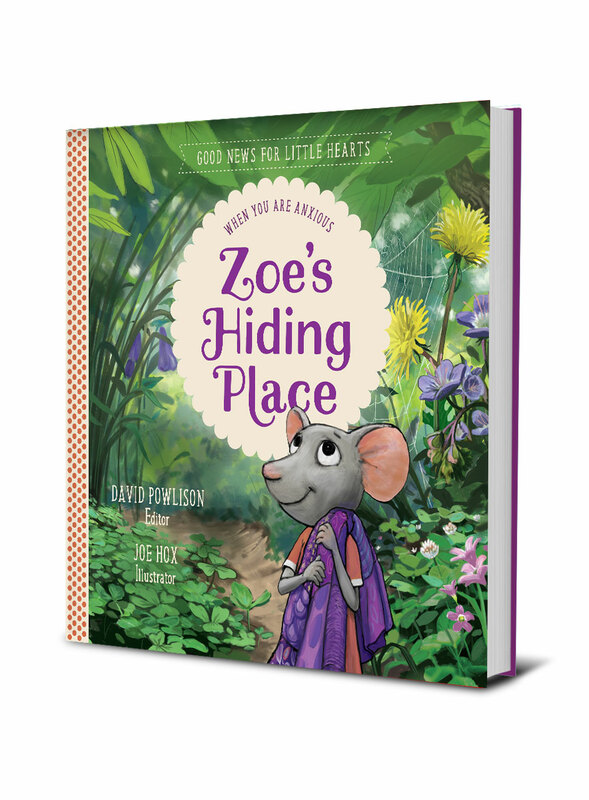 The third book in the Good News for Little Hearts series is Zoe's Hiding Place: When You Are Anxious, edited by David Powlison. This beautifully illustrated book invites children to remember that the Lord is near when they are anxious. Zoe, a fearful mouse, is worried about a class trip. As she talks with her parents, Zoe realizes that she can turn to God for help. Papa Mouse gives her a verse from the "Great Book" that she can read when she is afraid. She learns that she can tell God all about her fears, and he will comfort her. Also included is a tear-out page of "Back Pocket Bible Verses" that will give children a practical way to remember God's words when they are afraid. In this engaging, illustrated children’s book by Irene Sun, young readers learn how numbers declare the glory of God, discovering Bible stories and the truth, beauty, and goodness of our sovereign God through numbers and patterns. 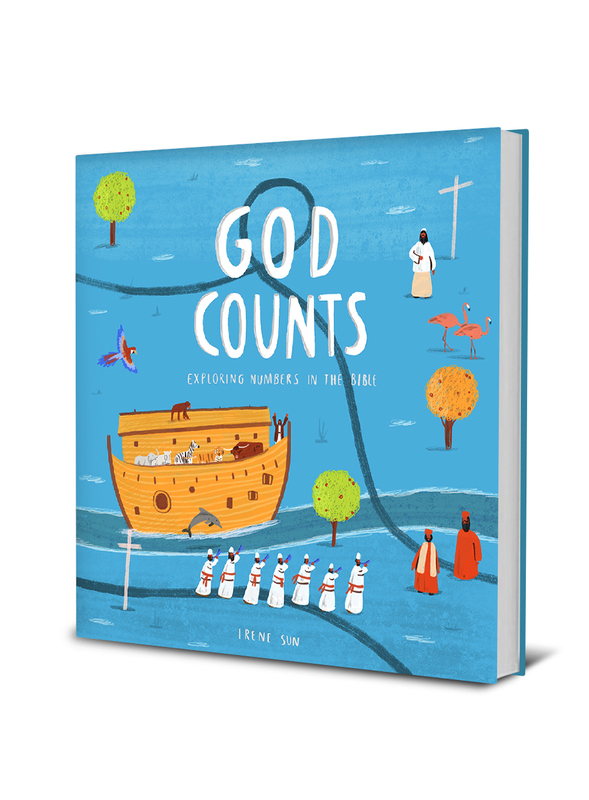 With countable illustrations and an easy-to-learn structure, children who are always seeking, finding, tracing, and counting numbers will be captivated by God Counts: Numbers in His Word and His World. 1. Post a review on your blog or website within 30 days of receiving the book. Since the books release on various dates, they will ship at different times.